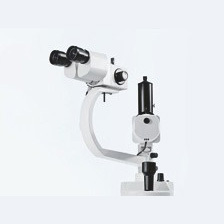 Legendary optics have always been the hallmark of surgical microscopes from Carl Zeiss. 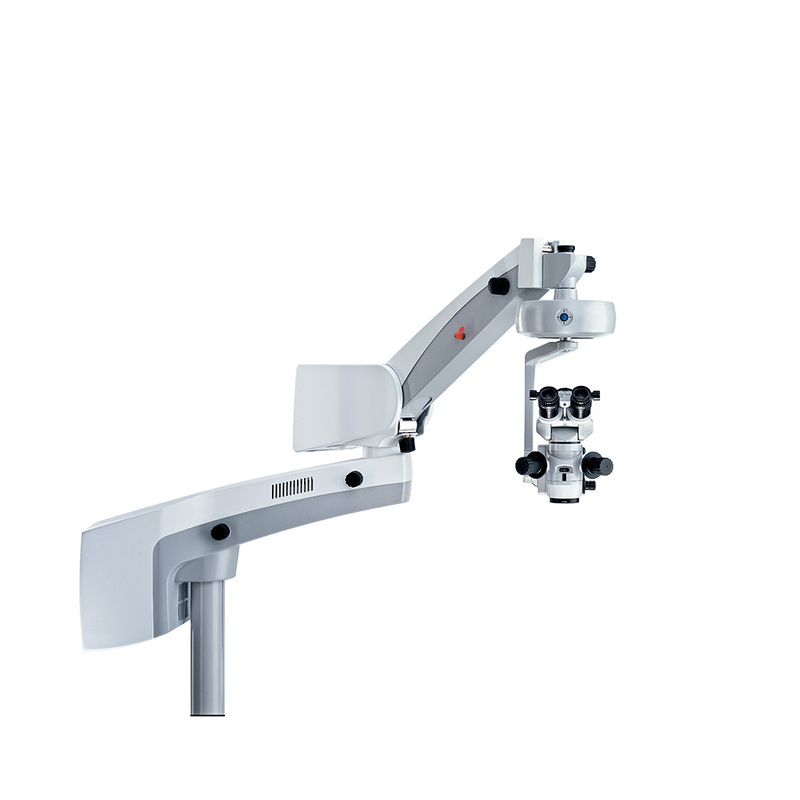 Dedication to delivering the newest in optical concepts is why Carl Zeiss is the leader in products for microsurgery. 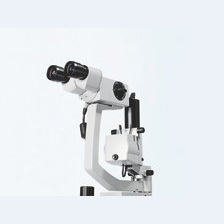 Every facet of the NC 4’s predecessor systems was studied relentlessly by Carl Zeiss engineers and product developers. 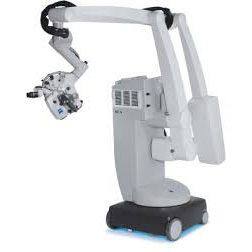 After improving upon essential components such as optics and ease of movement, ingenious “firsts” such as the integrated Heads-Up display and AutoFocus were added to ensure optimum support for new techniques such as image guided microsurgery. The neurosurgical community has validated Carl Zeiss’ efforts by making the OPMI Neuro/NC4 the most successful neurosurgical system in Zeiss’ history, and by quickly establishing it as the system of choice for integration with every major image guided system. Adjustable via handgrips or foot control panel. Internal, motorized, continuously variable. 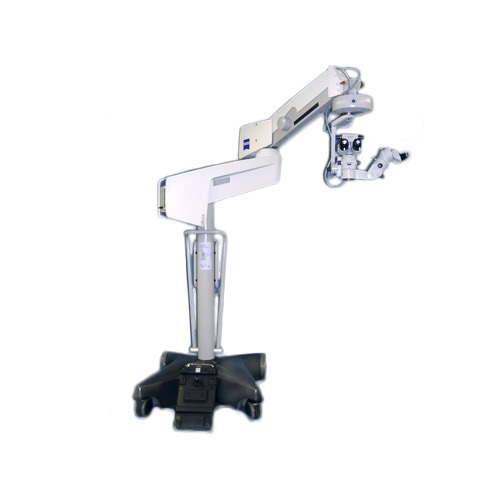 Adjustable via handgrips or foot control panel. Automatic adjustment of the working distance with laser range-finder AutoFocus. 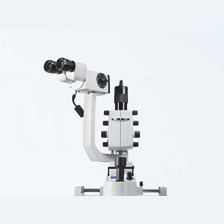 Inclinable 0-180° with 10X/21B eyepieces. Main Illumination 300 W Xenon daylight color temperature lamp delivered via fiber-optic light guide. Flash System Synchronized camera flash system activated via handgrips, two second repetition interval. The measurement of intraocular pressure is part of every professional glaucoma screening. 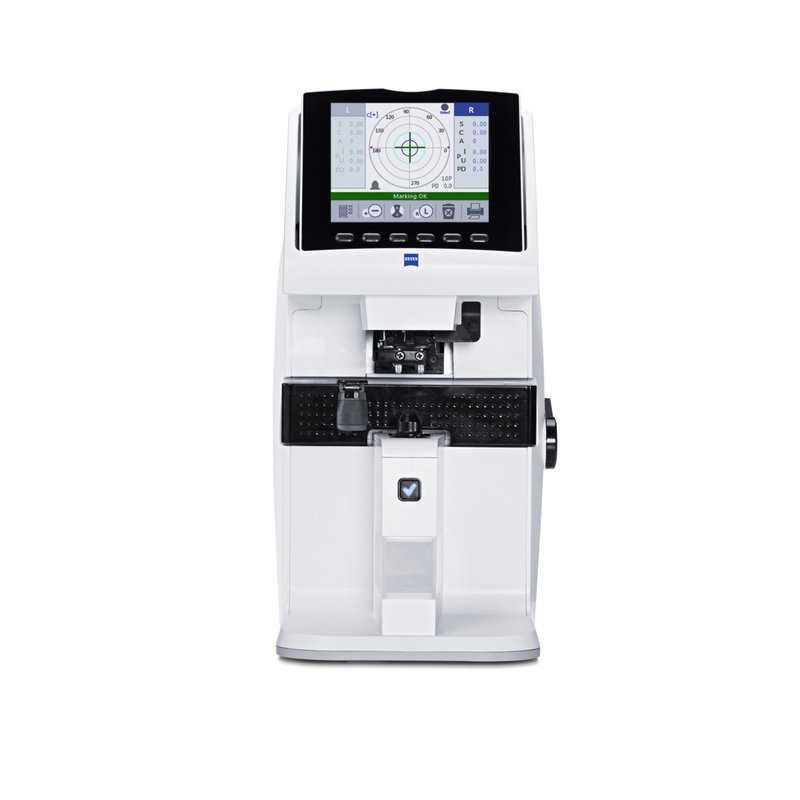 The VISUPLAN® 500 from ZEISS makes this examination very easy and, complementing the Goldmann tonometry, does not require contact or anesthesia. The measurement is made with a soft puff of air and can be administered by your practice team. The measurement process runs automatically. You start directly via the touchscreen and choose from single or multiple measurements. You also have the option of initiating a test puff to prepare your patients for the examination. The results appear directly on the monitor. Alternatively, you can print out the results with the integrated thermal printer, or export via the serial interface. With BrightFlex illumination, consisting of 2° and fading 6° illumination, for a bright red reflex and best light conditions. 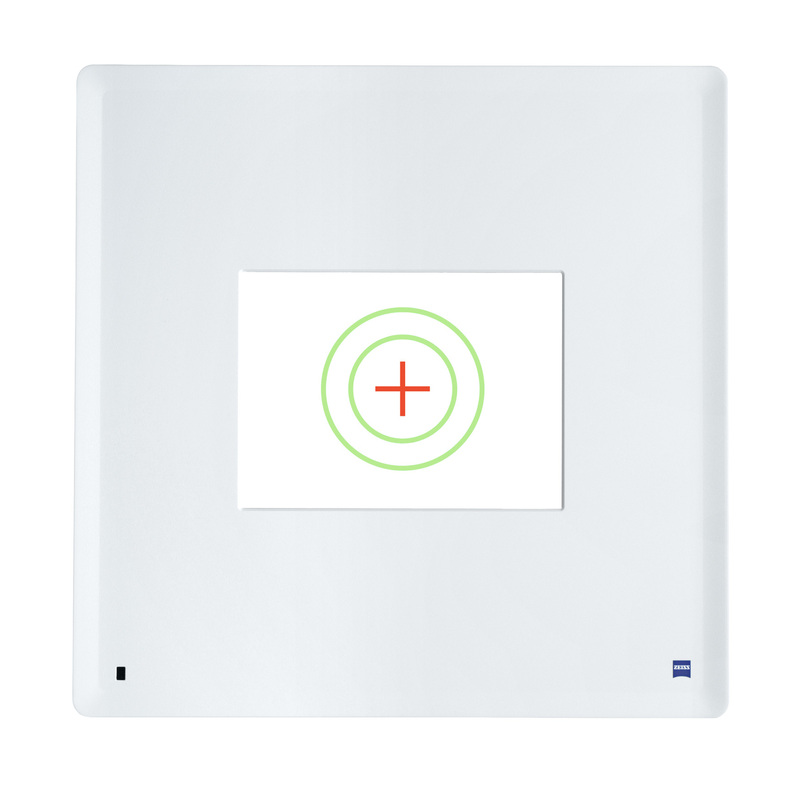 DeepView, the depth of field management system that allows you to choose between optimized depth perception or maximum light transmission. Integrated illuminated slit for retro-illumination during lens extraction, for example. The ZEISS VISULENS 500 is a simple, easy to-use automated lensmeter designed to speed up your practice efficiency. The instrument helps you to spend more time on customer and patient consultation or simply to increase your throughput. 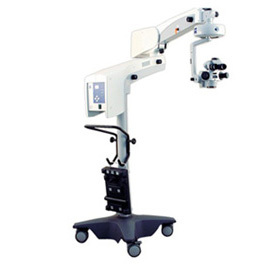 It will support you by checking correct lens centration in order to insure accuracy. 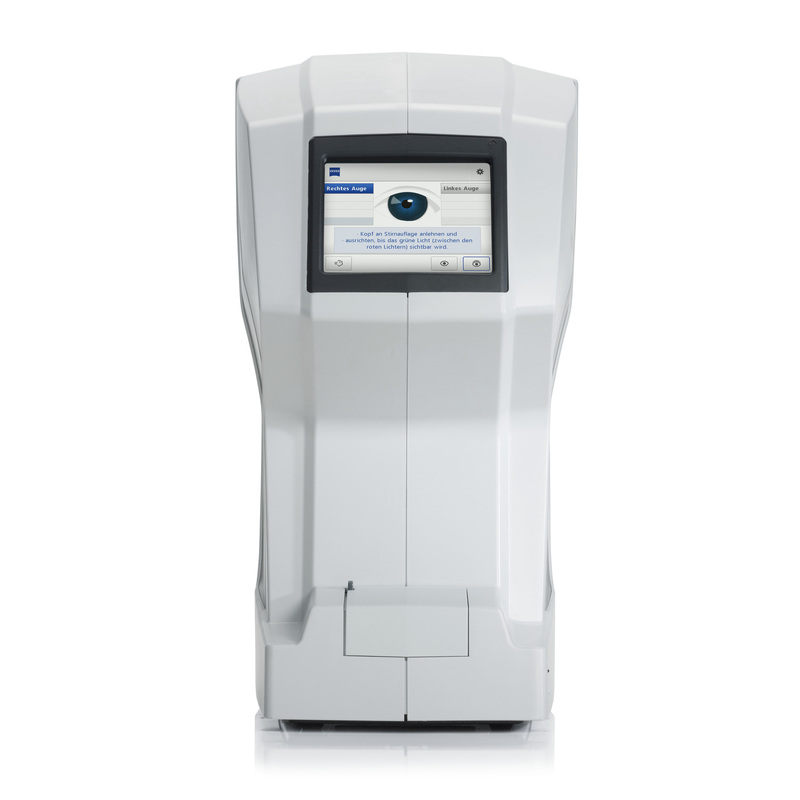 The Visulens 500 also measures UV transmission at four different wavelengths, measures PD and has a built in thermal printer. We welcome you to browse our inventory and contact us to discuss how we can assist you. Our inventory will be updated regularly, please stop by again to review our new products and services. Thank you for considering Arris Medical Systems. Arris Medical Systems is more than a distributor of new and pre-owned world class diagnostic and surgical equipment we are consultive partners offering access to the world’s best technology and the guidance to use it effectively. © 2019 Arris Medical Systems, Inc. All rights reserved.